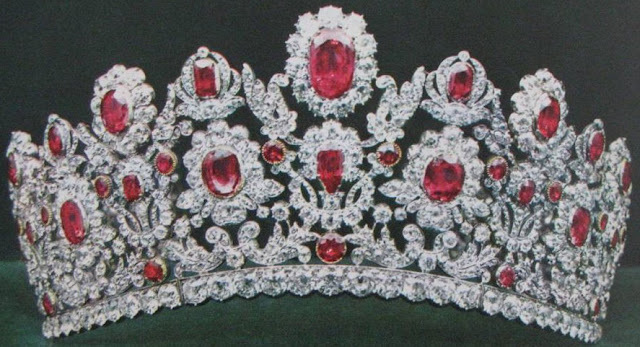 Creation: This tiara was made in 1816 by Evrard Bapst and Pierre-Nicholas Menière using gemstones from the French Crown collection, namely a tiara that had belonged to Empress Marie Louise. 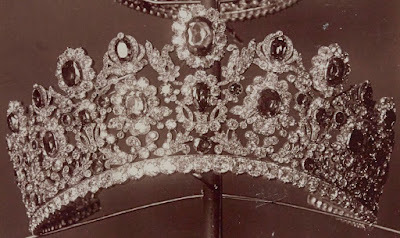 Does the tiara currently belong to the Niarchos family? This is one of my all time favorites. I wish there was some way to find out who owns it now. I hope, hope, hope, it has not been broken up. I wish I had more time to look and comment on more of these. 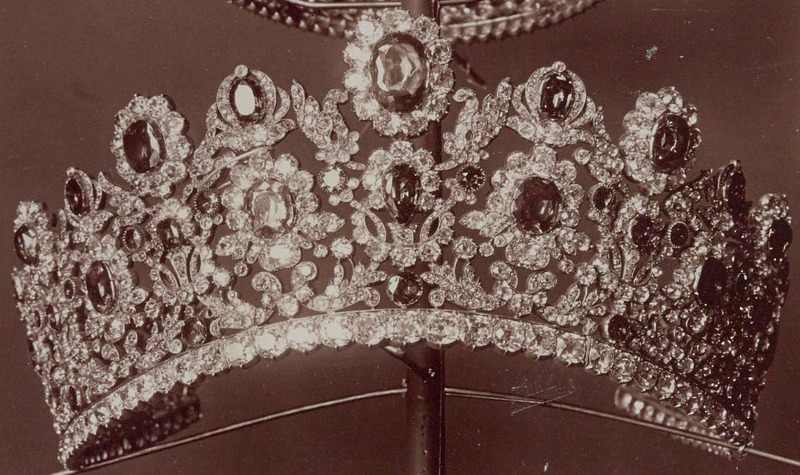 These is fabulous to look at.